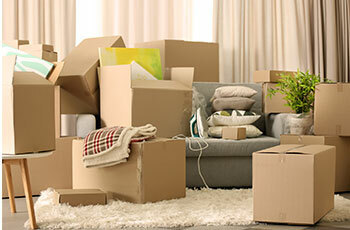 We provide house, flat, office, removals, student and doctor relocation. We pick up and deliver single items for as little as £25. We offer a friendly and reliable service and pride ourselves on being professional and customer satisfaction is our priority. Our team understand what a stressful time moving can be, therefore we will ensure the move is as stress free as possible.